Need a great solution for protecting your production gear in unexpected weather? 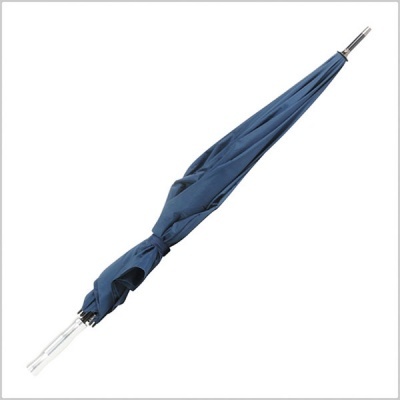 The new Productions Umbrella XL is the solution for you! It was designed to protect the user and their gear while working outdoors with a hands-free mountable 3/8" female thread. Large diameter (130cm / 51.18″). 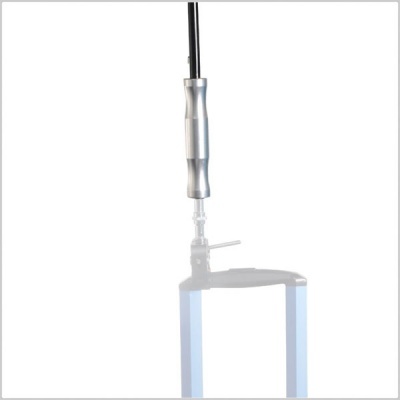 Special Aluminum handle with 3/8″ female thread. 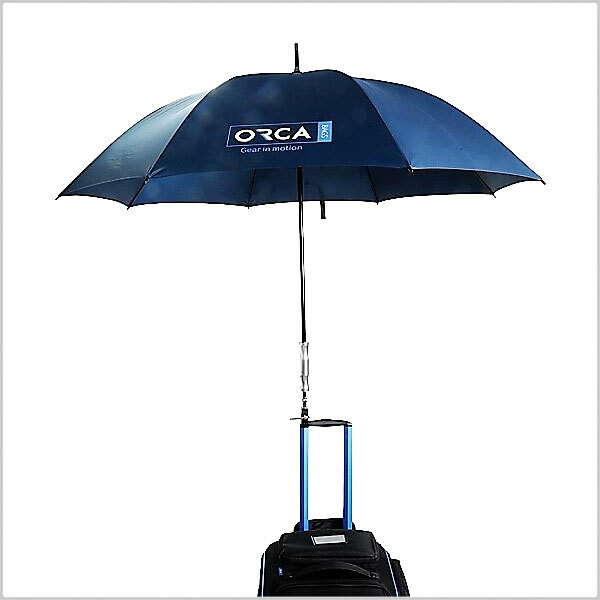 The OR-112 Umbrella is made from high-quality materials with large covering diameter, special aluminum handle with 3/8″ female thread that can be mounted to 3/8″ Male screw mount*.